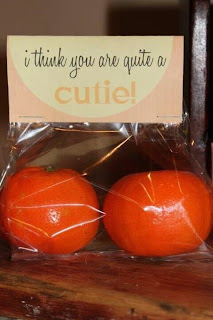 As painful as it may be to me to say this, our schools are becoming much more "health conscience" of what we bring for Valentine's day. Mini-Me's school is like this. There are so many restrictions on what can and can't be brought to school for parties ("IF" they are even allowed to have a party...) that it's getting a little out of control. Mini Me's class is still having a Valentine's party this year. (Not sure how much longer that will go on..) but they aren't allowing Valentine's to be brought and definitely NO Sweets are allowed. Instead, we have to send money so they can go and buy fruits and vegetables for the party. Not that my children always need to have candy. As a matter of fact, it's really rare for us to have sweets in the house, and even despite having two candy stores in the family, they don't really eat much candy. But are we taking the fun away from the holidays when we deny all sweets? 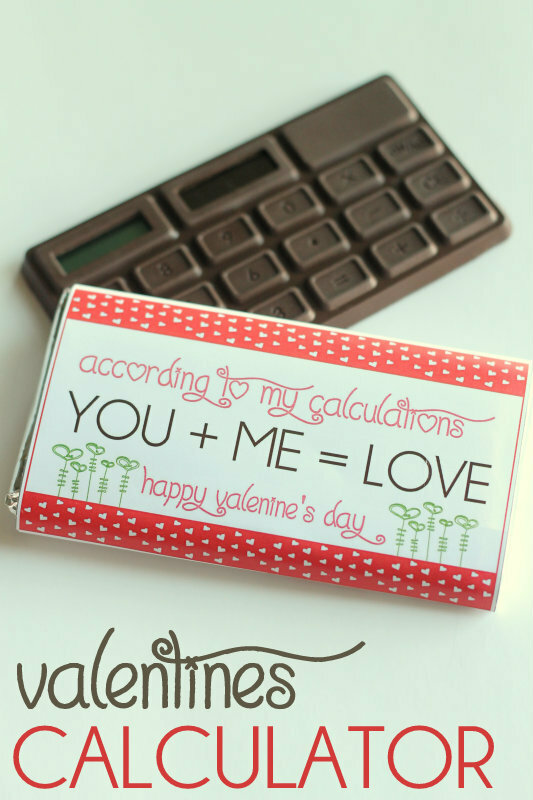 What about the tradition of those cheesy Valentine's with the yummy treats and crazy sayings? My youngest will probably never know that. And I think it's sad. 1. Can't Smile Without You Valentine from Jac o'lyn Murphy. 2. 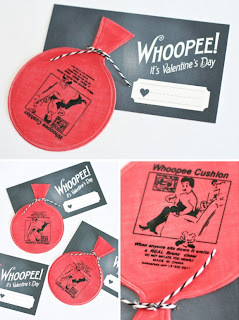 Whoopee Cushion Valentine from Paging Supermom. 3. 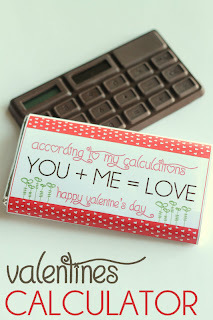 Valentine's Calculator from Lil' Luna. 4. 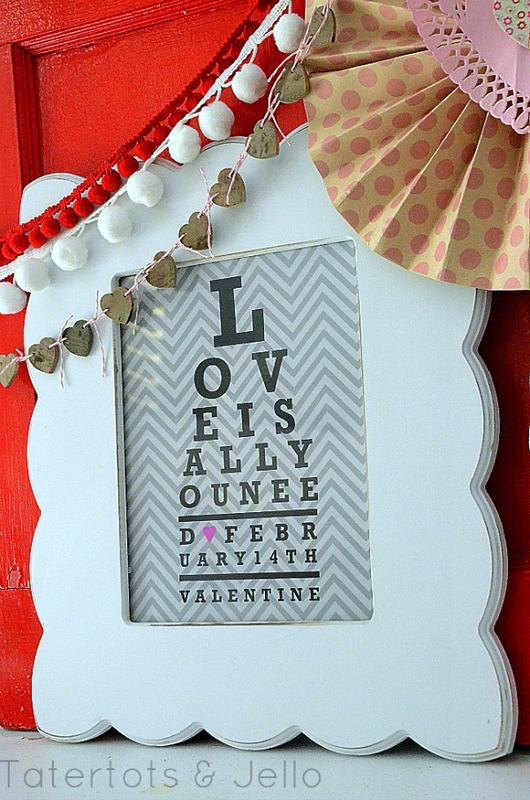 Valentine Eye Chart from Tater Tots and Jello. 5. 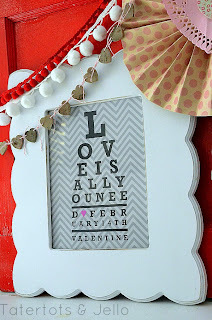 Magnifying Glass Valentine from Dandee Designs. 6. 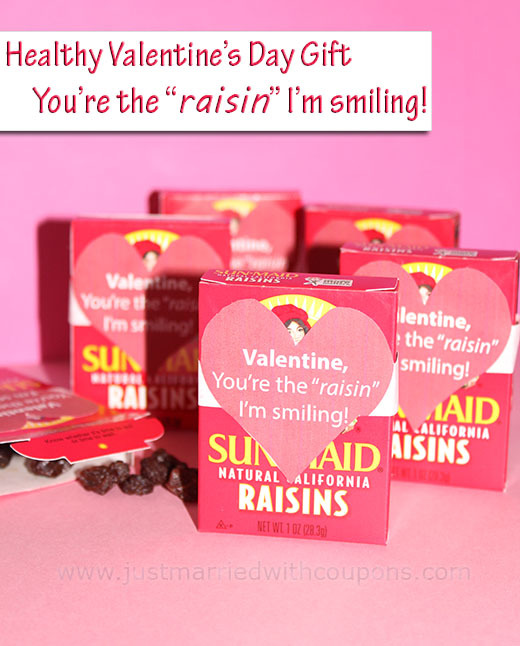 You're the Raisin Valentine from Just Married with Coupons. 7. 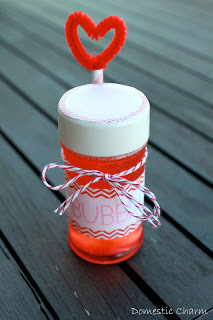 Homemade Bubble Valentine from Domestic Charm. 8. Blow Me A Kiss Valentine from I Am Momma. 9. 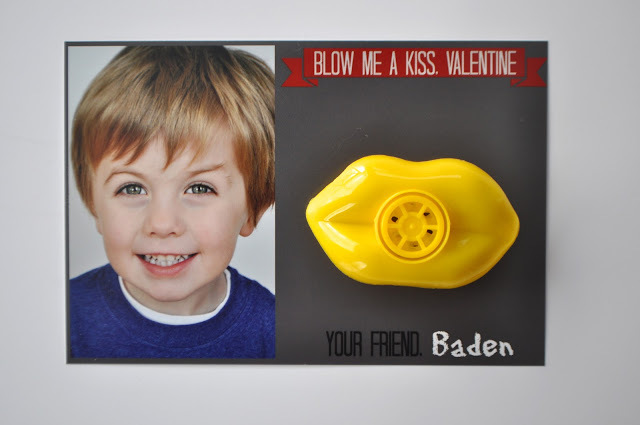 You Are Cute As A Button Valentine from Thirty Handmade Days. 10. You Are Quite A Cutie Valentine from Unknown. 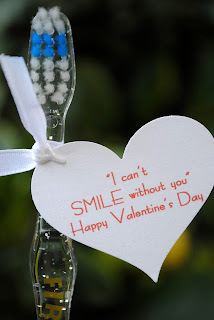 I hope that gives you a few ideas if you have to go "no-candy" for Valentines. Or am I the only one? You're not alone. It makes me sad too. I remember how fun it was to fill those little cardboard mailboxes with valentines. I understand eating healthier but to ban the whole thing just seems sad. 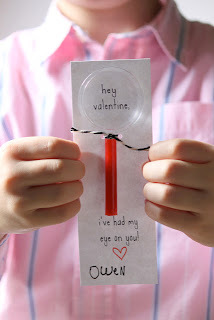 On the brighter side, these are super cute ideas!